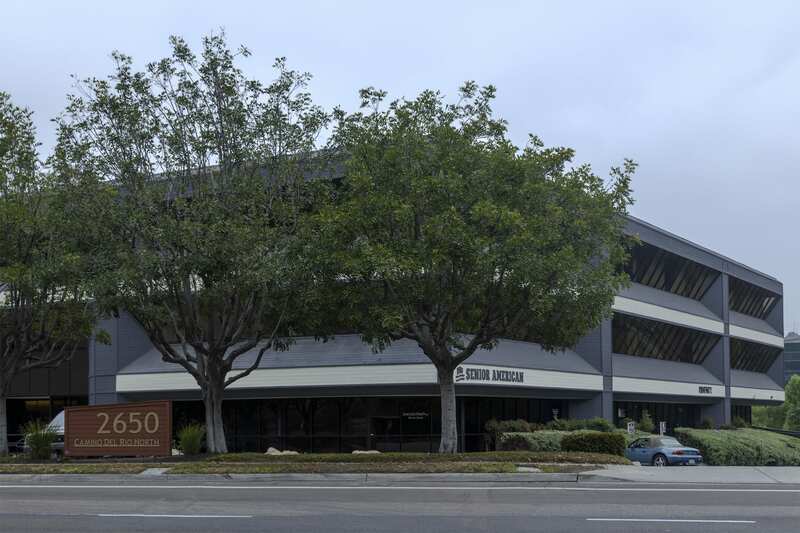 2650 Camino Del Rio North is a 70,099 square foot 3-story office building located in the Mission Valley submarket of San Diego. 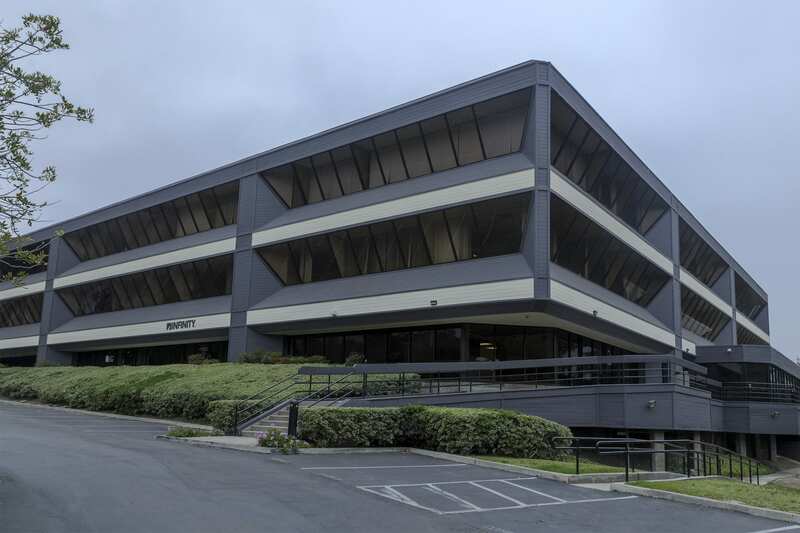 The property sits approximately three miles from San Diego’s Qualcomm Stadium at the interchange of I-805 and I-8, and is approximately six miles from downtown San Diego and the San Diego International Airport. 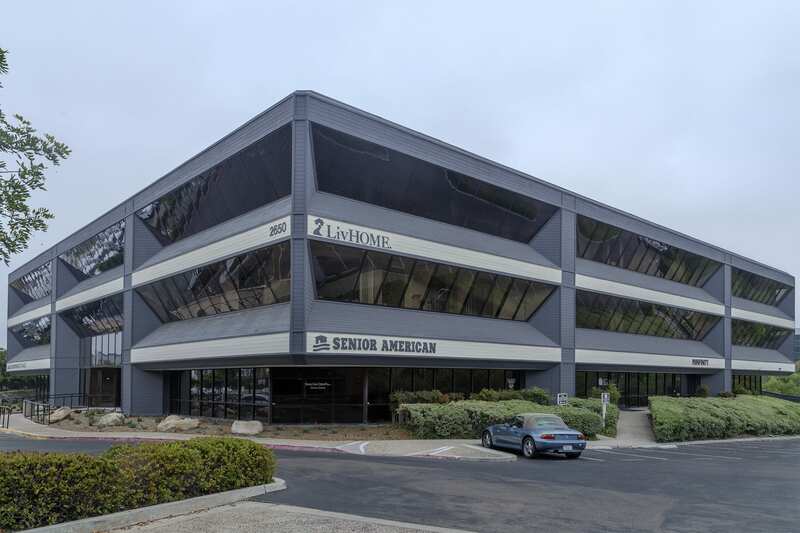 The Mission Valley Submarket is one of San Diego’s most vibrant business centers with convenient access to freeways and amenities to serve its diverse employee base. 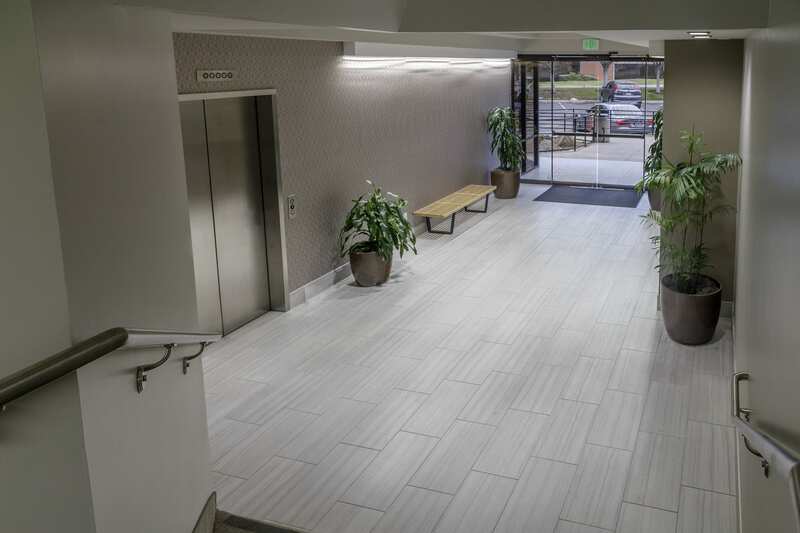 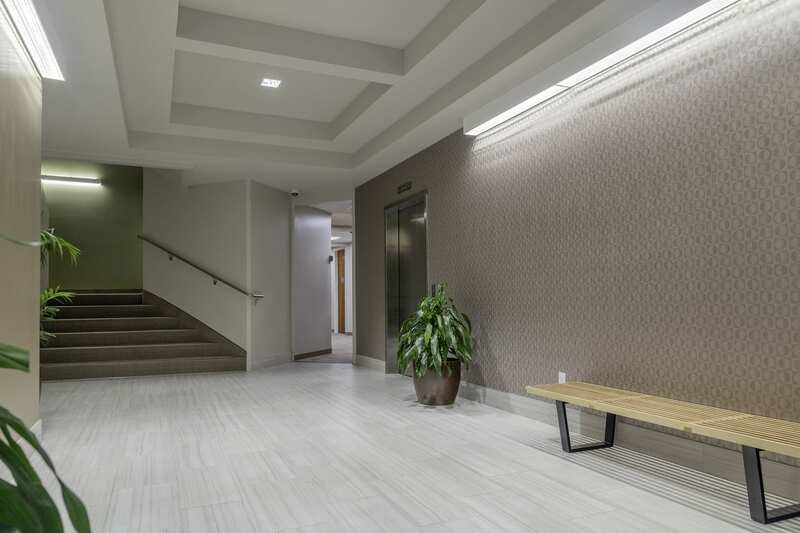 A renovation has now been completed of the common area hallways, stairways, elevator, outdoor patio, bathrooms, landscaping, and repainted the exterior of the building to a more modern color scheme.